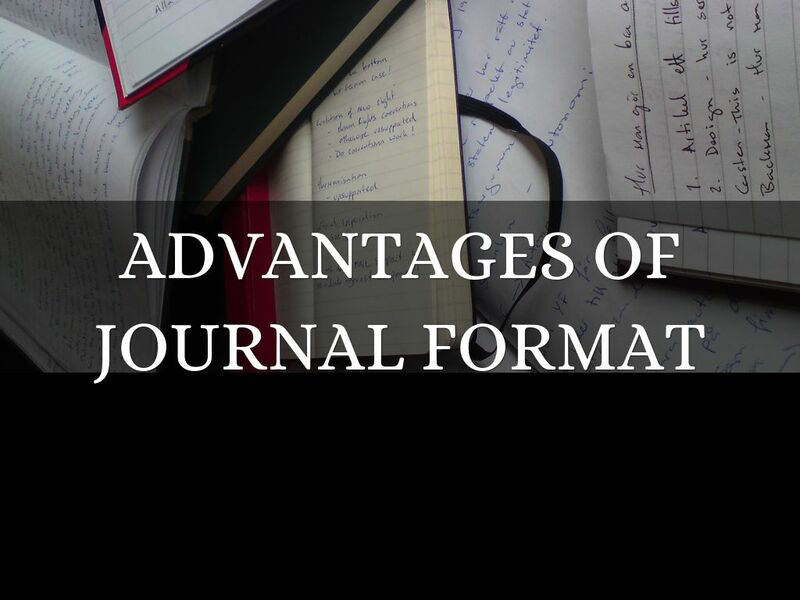 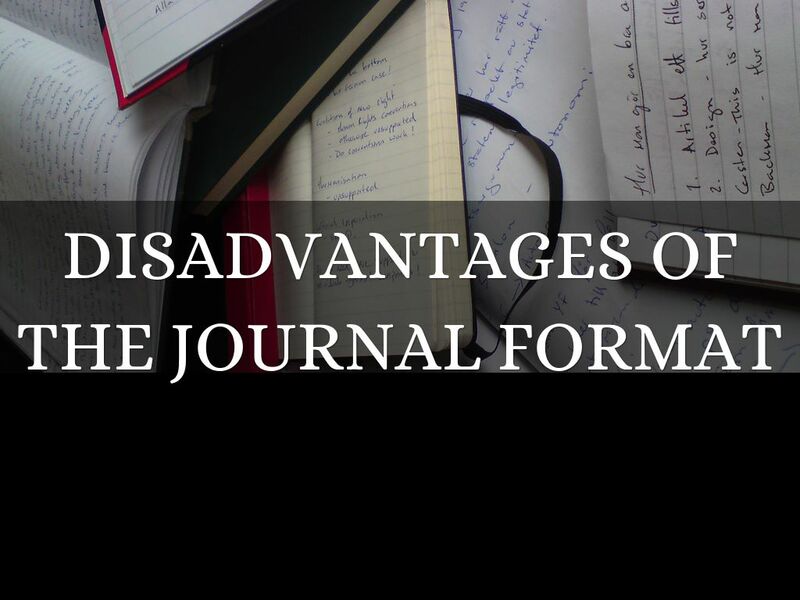 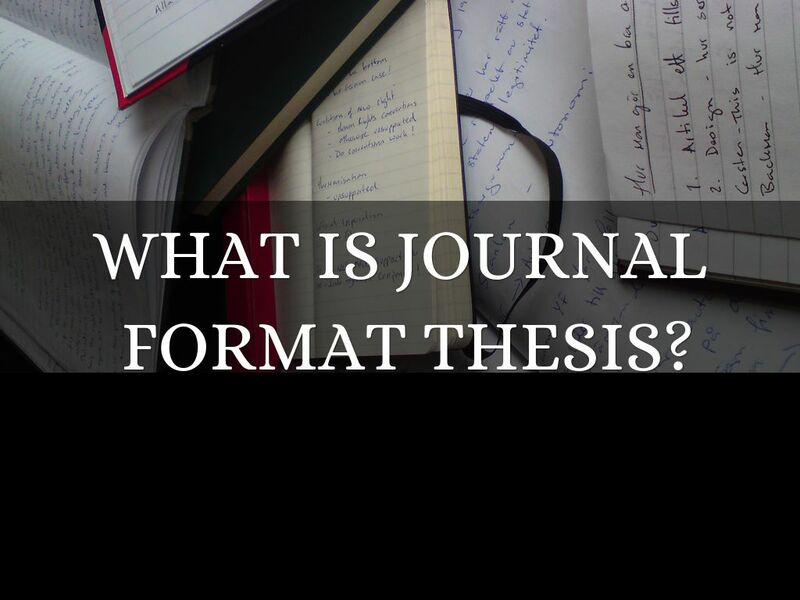 WHAT IS JOURNAL FORMAT THESIS? 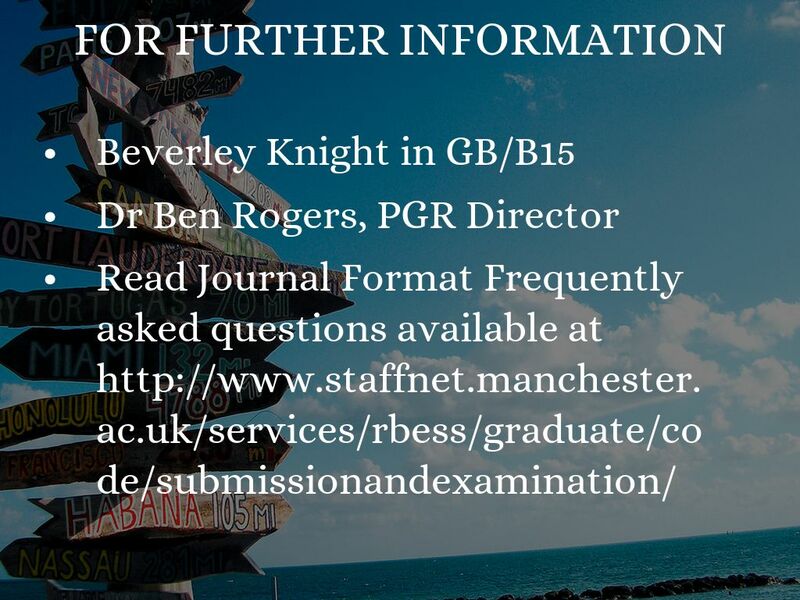 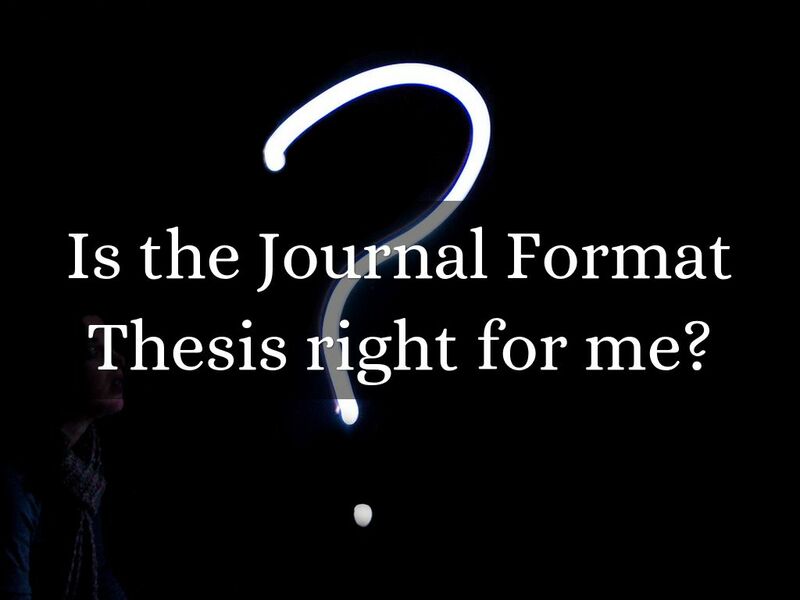 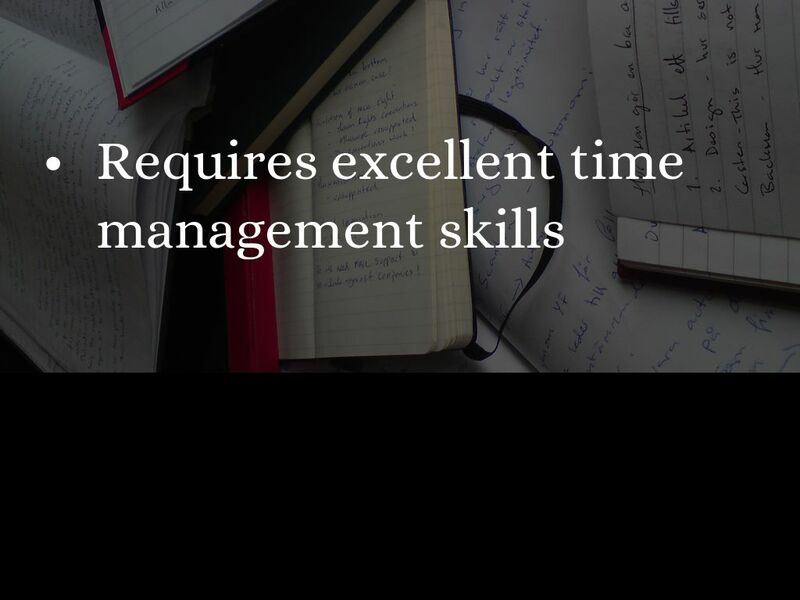 Is the Journal Format Thesis right for me? 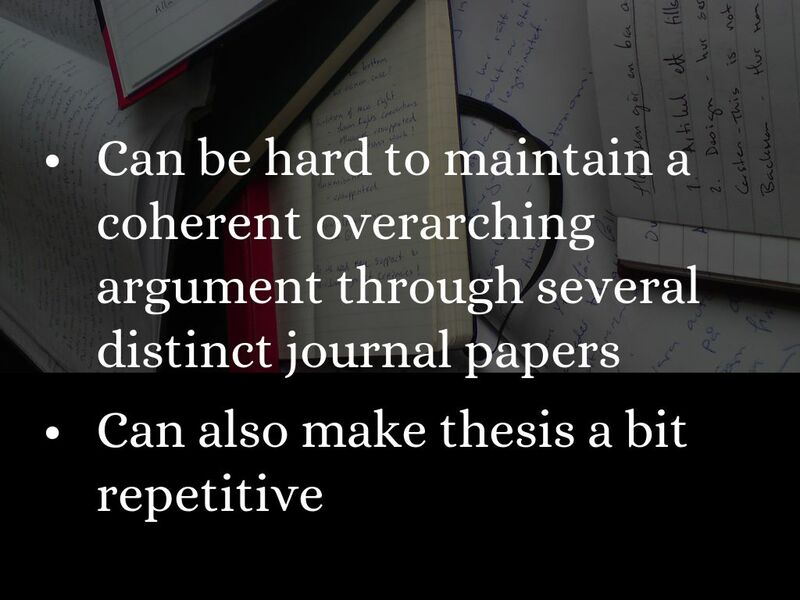 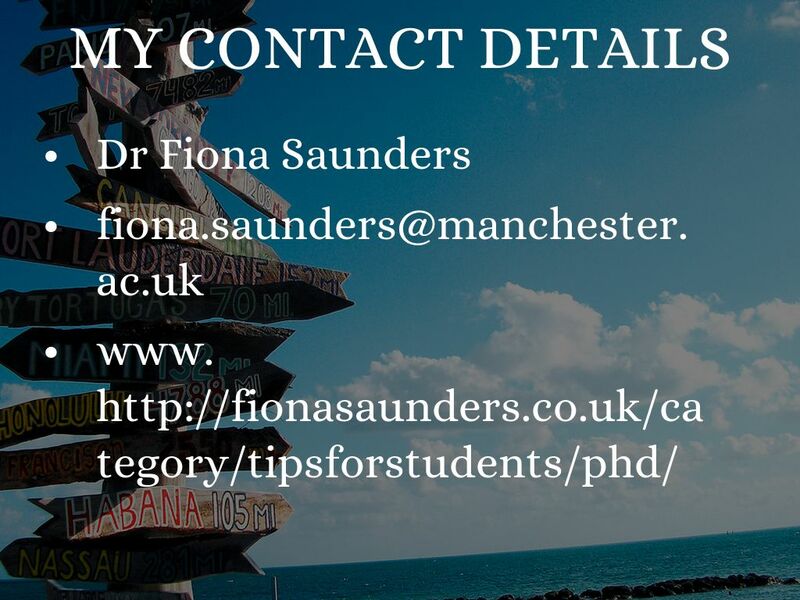 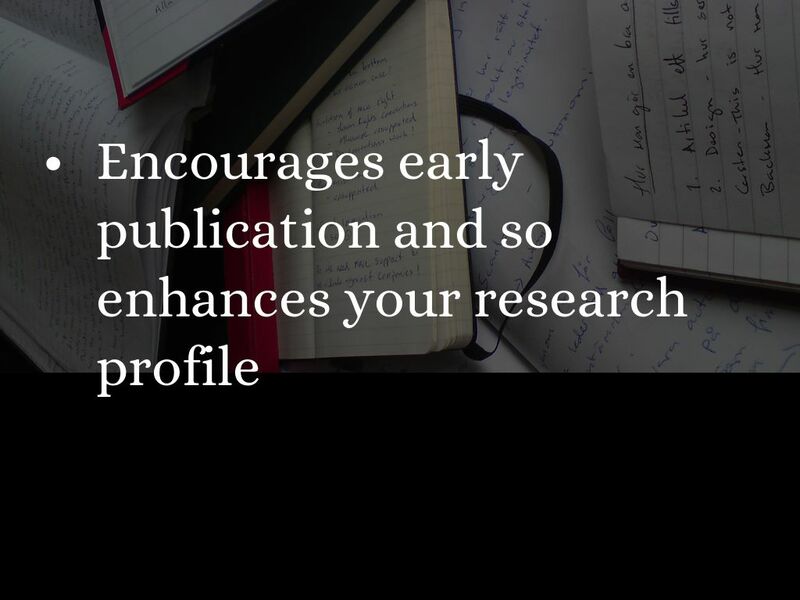 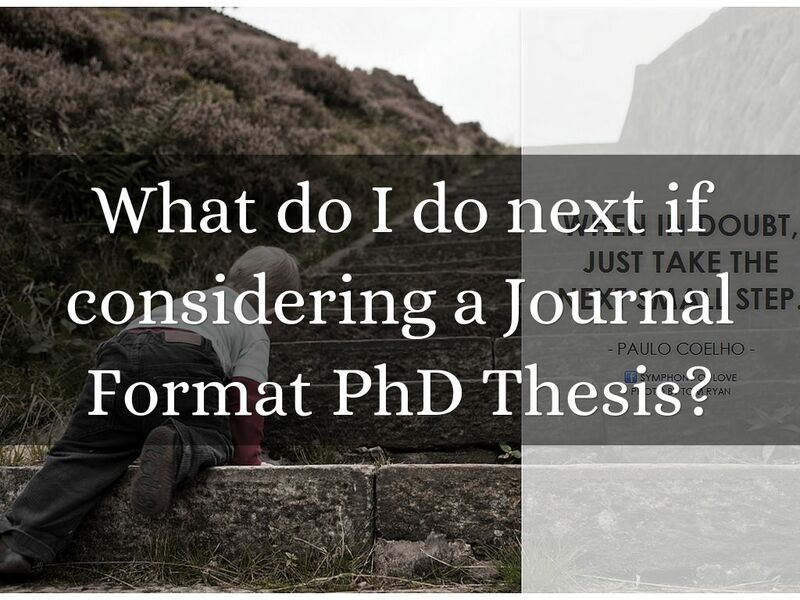 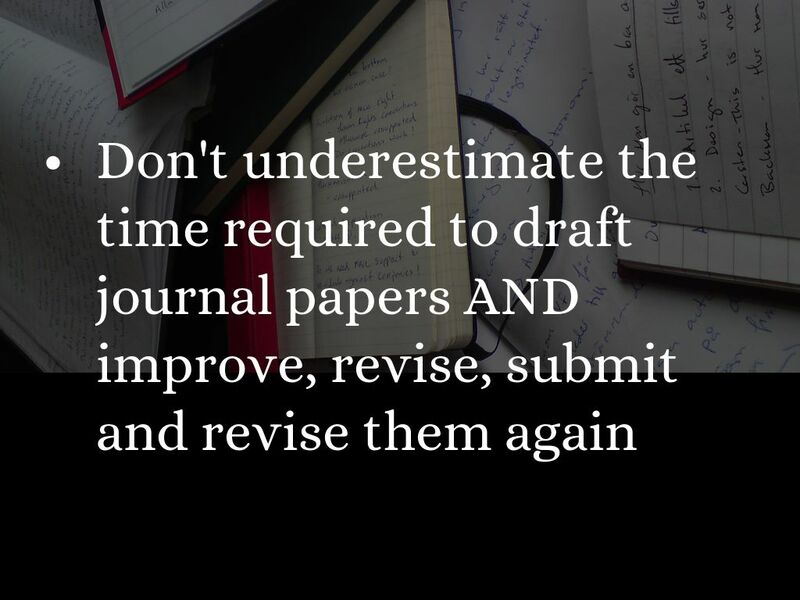 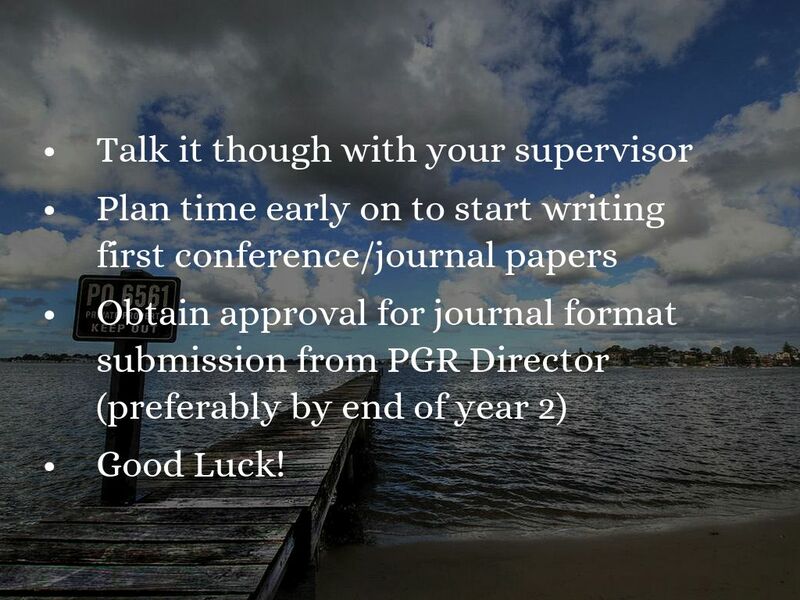 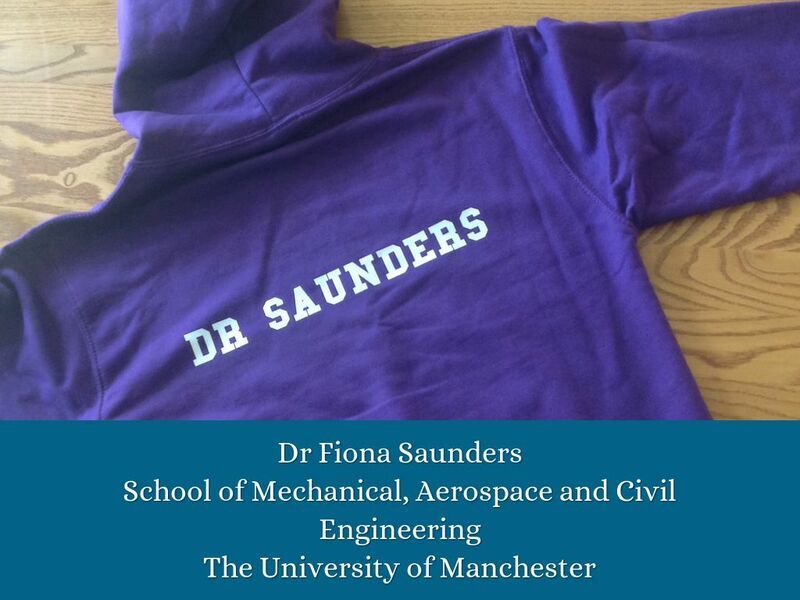 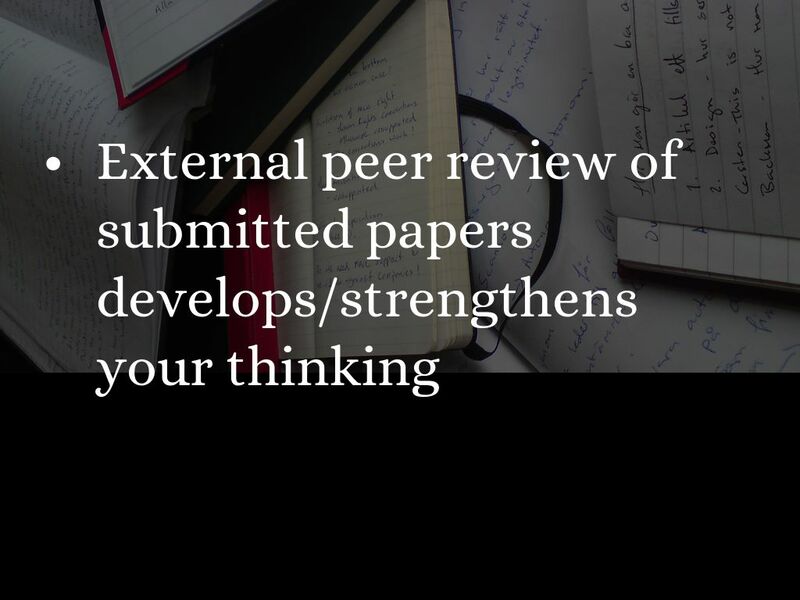 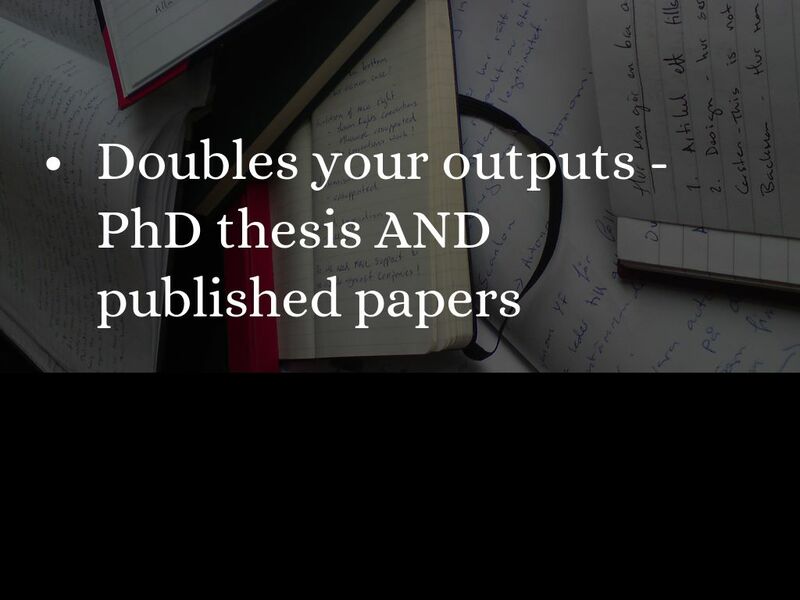 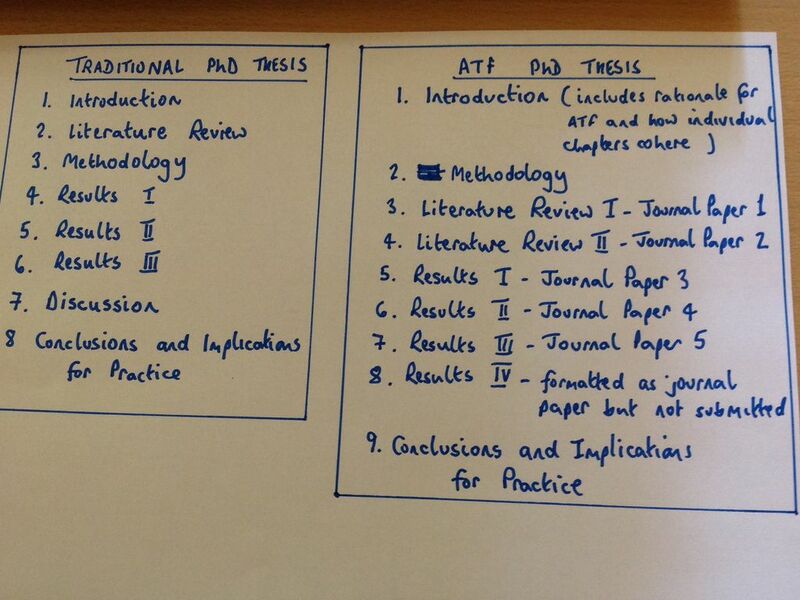 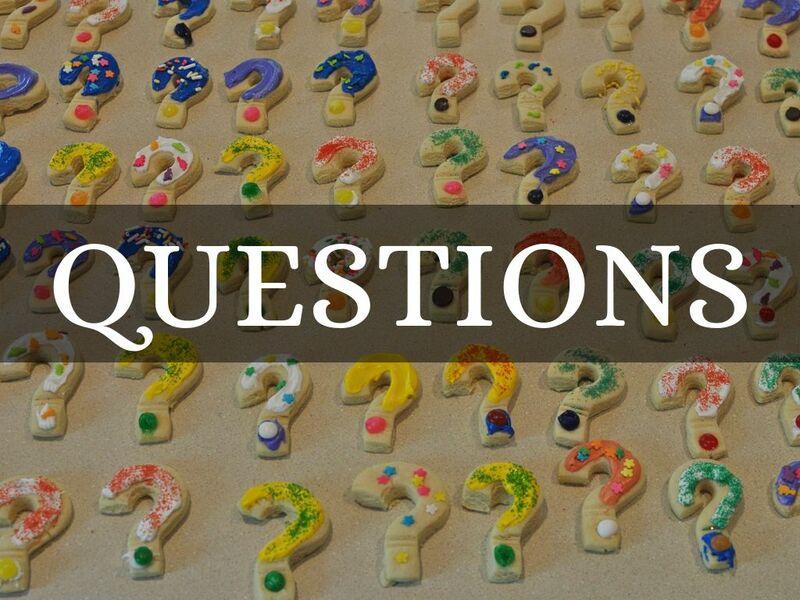 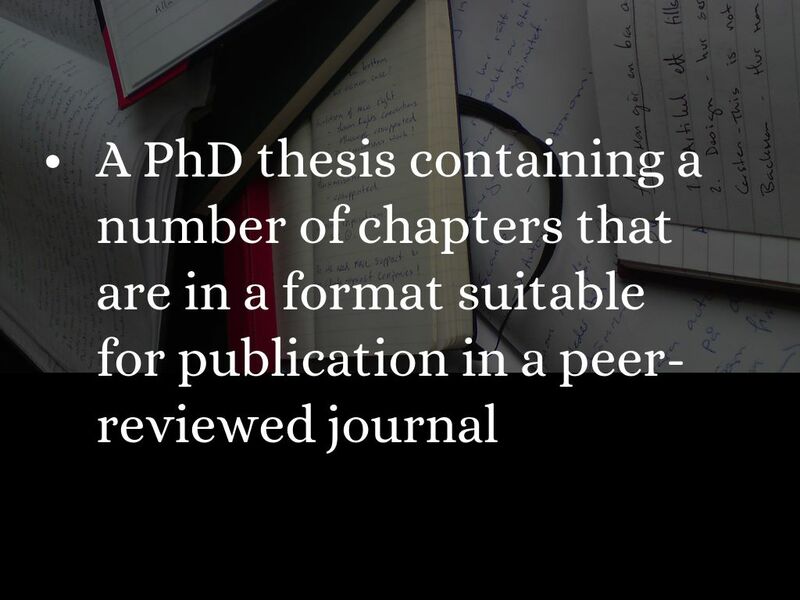 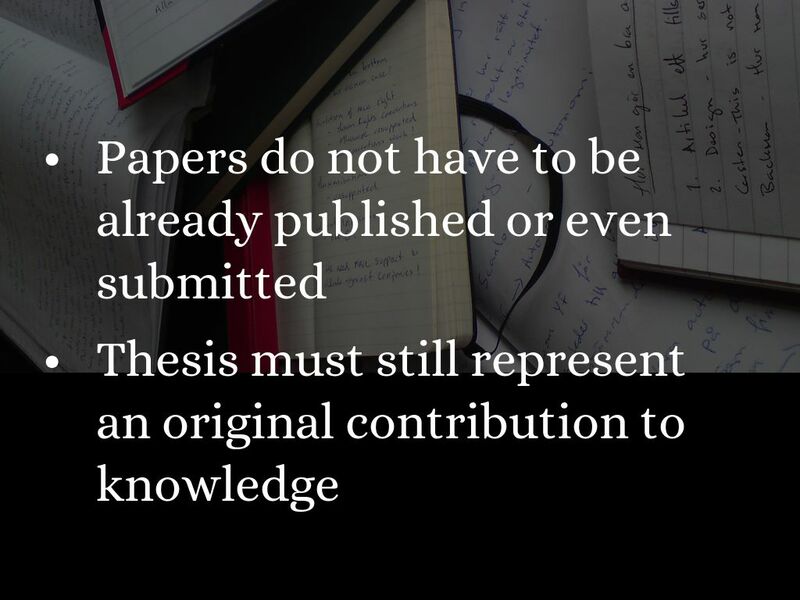 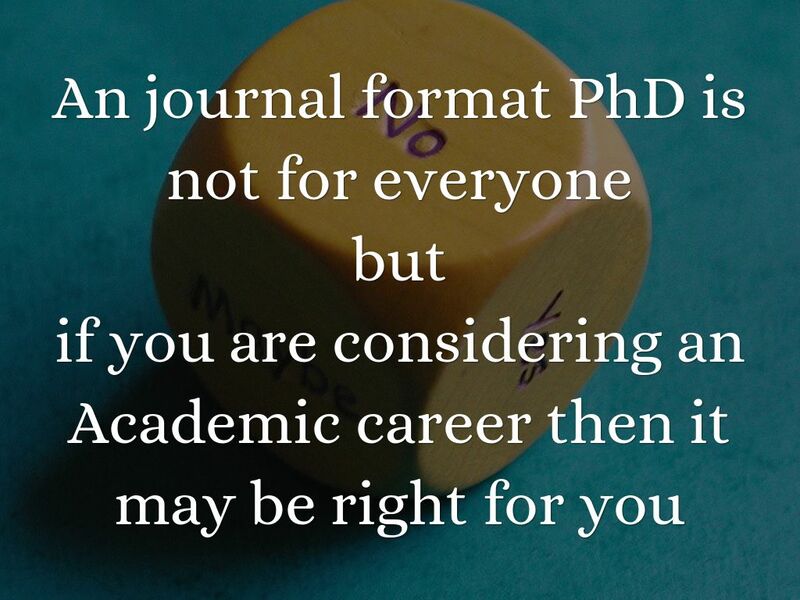 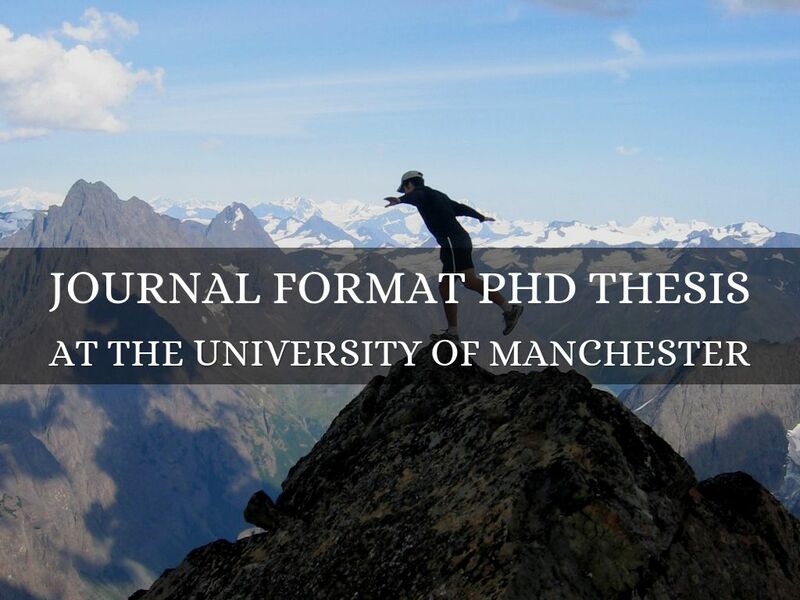 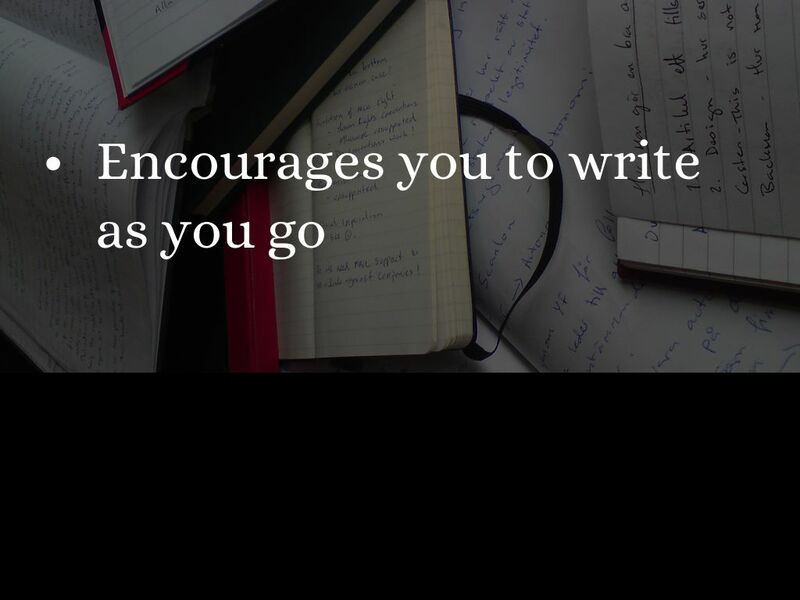 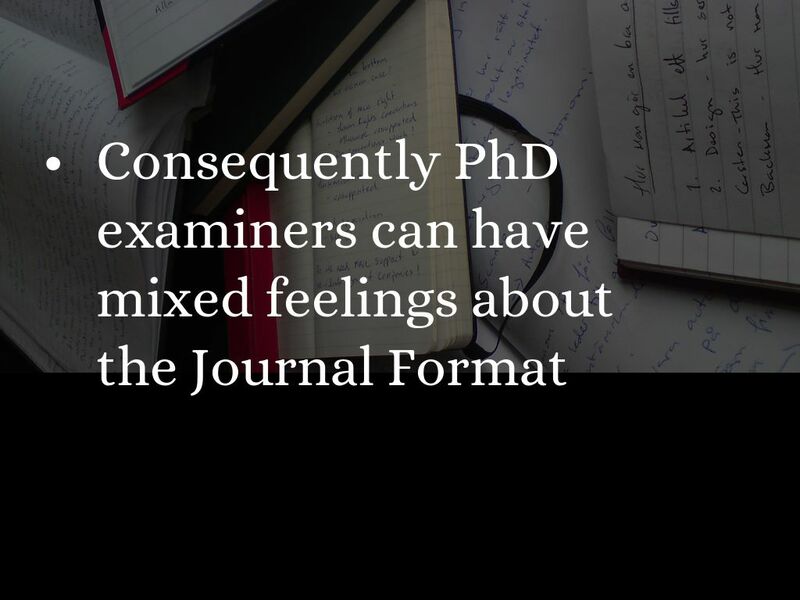 What do I do next if considering a Journal Format PhD Thesis?